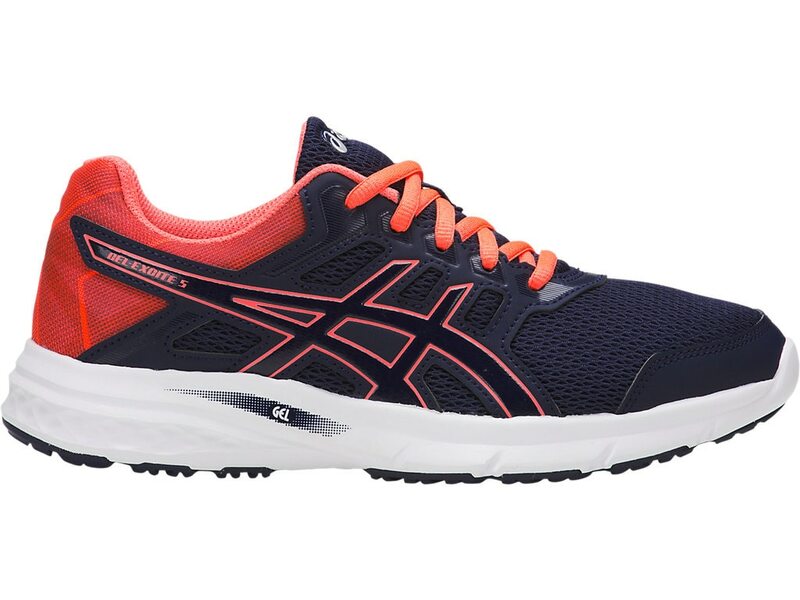 For moderate mileage runners, the GEL-EXCITE 5 shoe offers comfort and durability. Our signature rearfoot GEL technology cushioning system softens brisk impact, while our AHAR PLUS OUTSOLE are placed in critical areas of the outsole for exceptional durability. Targets high-impact zones for increased resistance wear and tear. New blown AHAR outsole acronym for ASICS high abrasion rubber are placed in critical areas of the outsole for exceptional durability material that delivers enhanced cushioning, durability and ride to the foot.